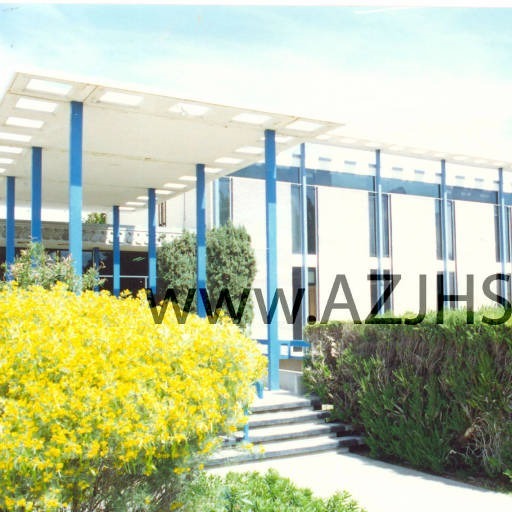 The Valley of the Sun Jewish Community Center is a general recreational, social and fraternal organization. In almost every major city in the United States there is a Jewish Community Center. It serves as a general recreational, social, and fraternal organization for the local Jewish community. The JCC promotes Jewish culture and heritage through different clubs, programs, and educational opportunities. The center has several recreational activities like a swimming pool or track, but has a Jewish summer camp for the younger kids in the community. The Phoenix Jewish Community Center started in a small house on North Forth Street in 1945. 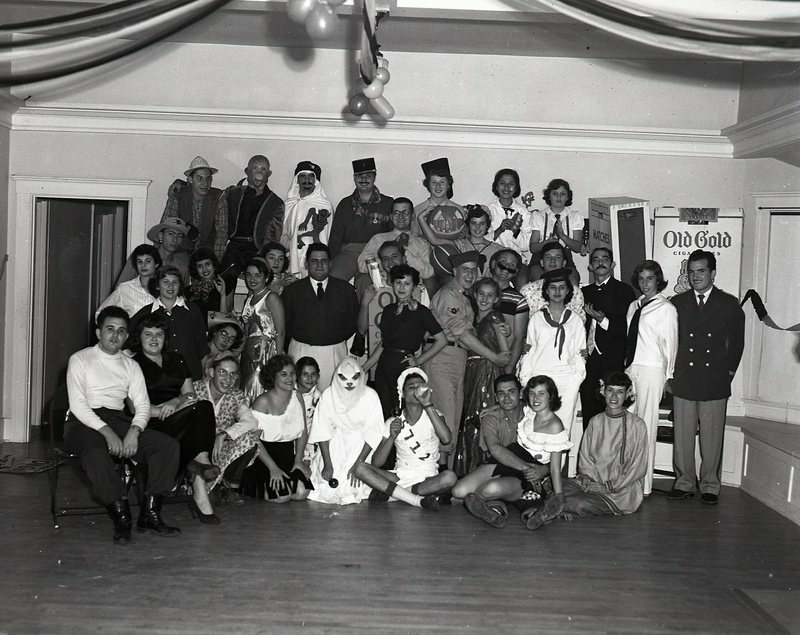 This did not last long because the JCC moved to a larger house on North Central Avenue in 1953. 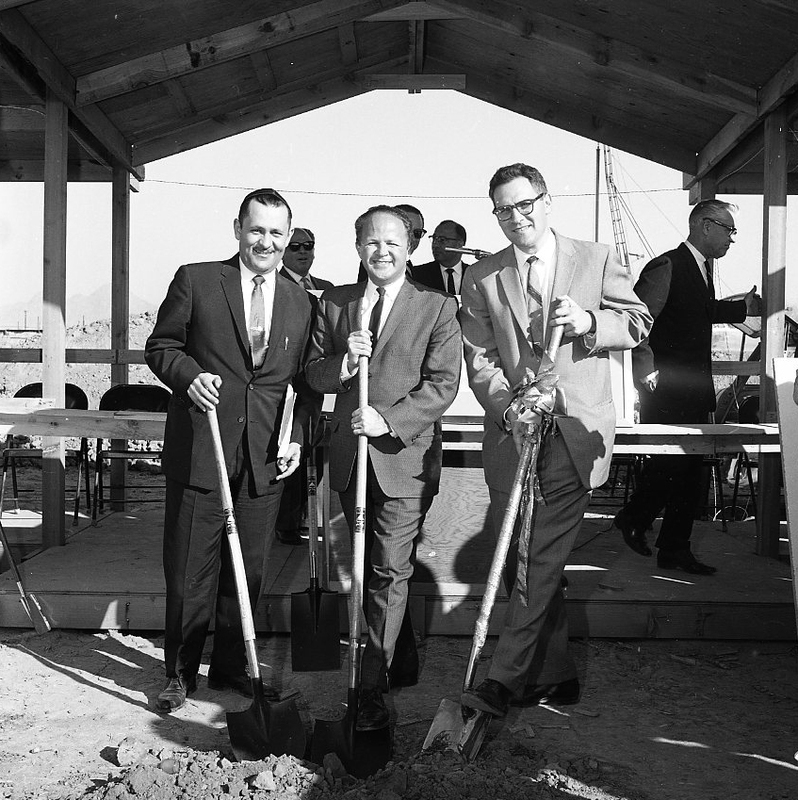 As the need continued to grow the JCCC would then move to a newly constructed building on East Camelback Road in 1955. Even after the grand opening of the new building, the Jewish community was campaigning for a larger facility. 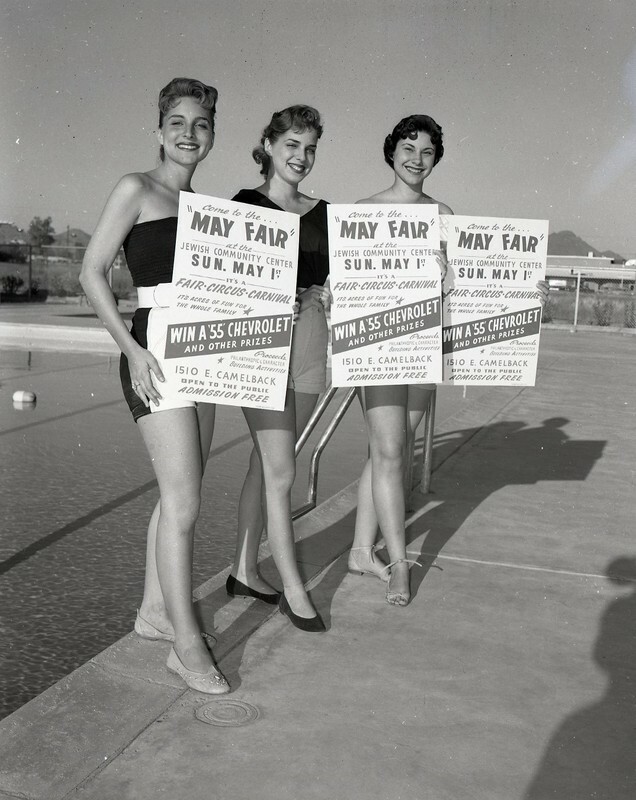 The new JCC would be opened in 1962 on West Maryland Road in downtown Phoenix. 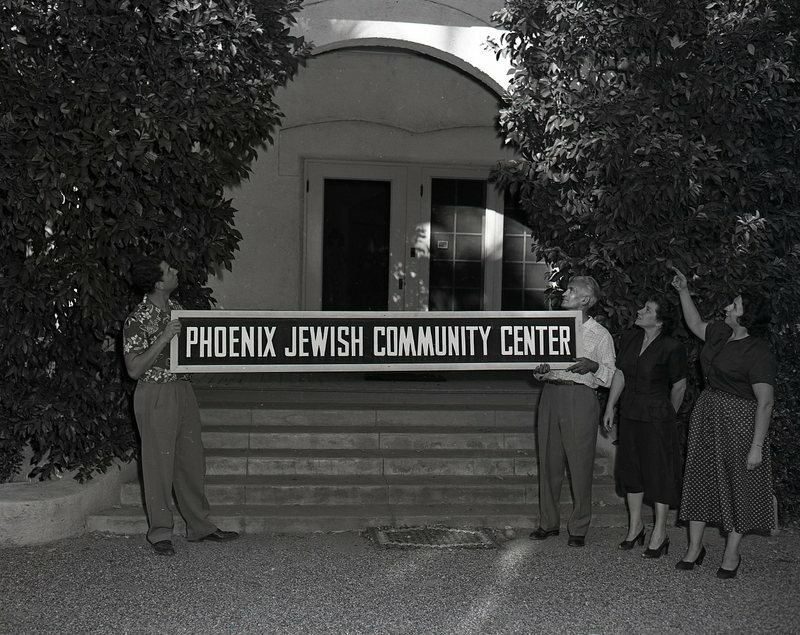 In 1998, the Jewish community realized that they needed to move away from downtown Phoenix to build a much larger JCC. The builders looked to the area of Scottsdale. 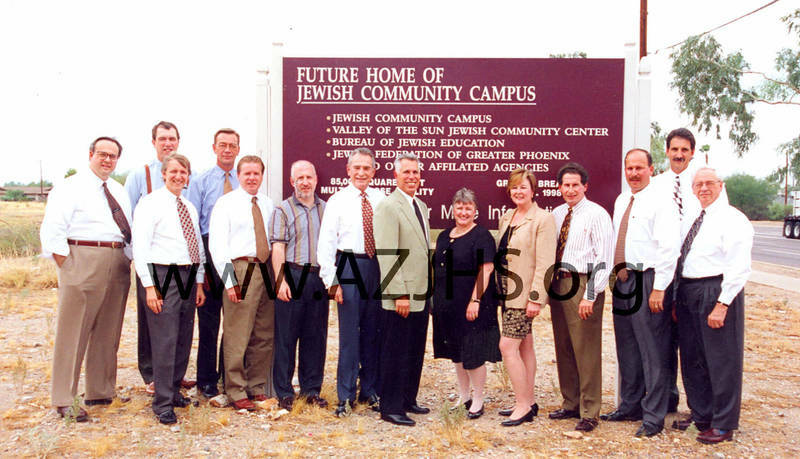 In 2002 the Valley of the Sun Jewish Community Center would open in its current location in Scottsdale as part of the Ina Levine Jewish Community Campus. The VOSJCC has a swimming pool and a library, which stocks Jewish reference materials. It is an excellent athletic, social and cultural venue that adds to the programming already in place by the local synagogues. The community is open to all visitors. Jewish Community Center: The Maryland Avenue JCC opened in 1962. It remained open until 1996. 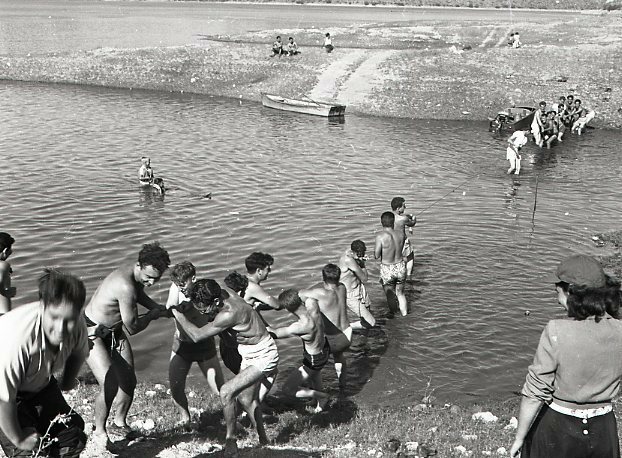 ~ Date: Arizona Jewish Historical Society, Jewish Community Center <http://azmemory.azlibrary.gov/cdm/singleitem/collection/ajhjnp/id/276/rec/150> accessed December 10, 2016. 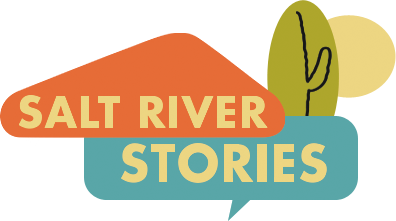 Heather Roehl, “Valley of the Sun Jewish Community Center,” Salt River Stories, accessed April 20, 2019, https://saltriverstories.org/items/show/217.